Jay and Bey are finally heading back to South Africa as it was announced yesterday, July 9th that the two would headline the concert for the late anti-apartheid leader Nelson Mandela alongside Coldplay’s lead singer Chris Martin, Pharrell Williams, WizKid, and many more including a keynote honoring to the first democratically elected president of South Africa by none other than Oprah Winfrey. The show itself is free but if you are wanting to get your hands-on tickets, you must perform deeds to alleviate poverty. The organization did not explain what deeds counts and how they will keep up with those deeds but said that information would be forthcoming. 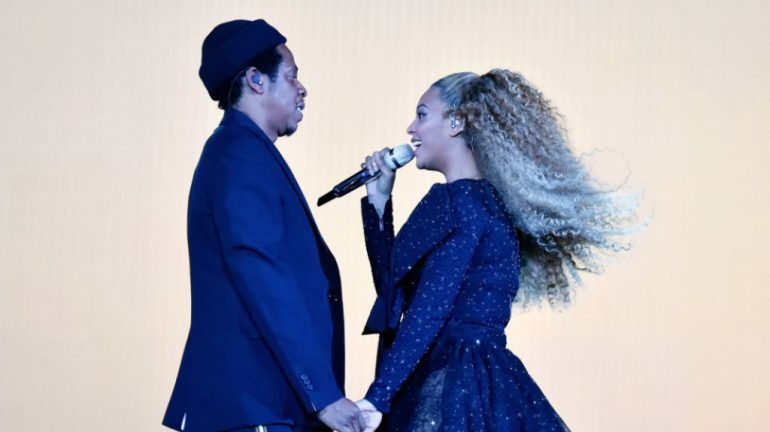 This is the first time Jay-Z has performed in Africa since 2006, and Beyoncé’s first time since 2007 so delivering tracks from their very pro-black love and their culture-themed album “Everything is Love” that was released June 16th in celebration of Juneteenth. Are you going to do good deeds to honor, Nelson Mandela? Comment Below.